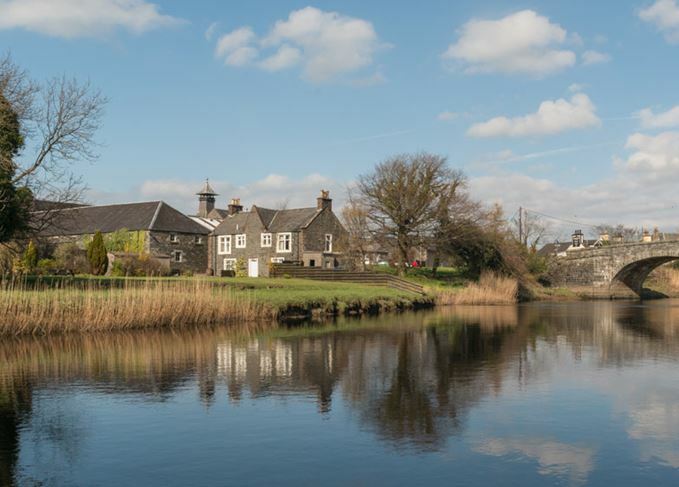 The revitalised Bladnoch distillery has unveiled a new small batch Pure Scot blend that has been matured in virgin oak casks. The Pure Scot Virgin Oak 43 blend is bottled at 43% abv – 3% higher than the standard Pure Scot. It features a nine-year-old Bladnoch single malt, along with a selection of other malt and grain whiskies from the Speyside, Highlands and Islands regions – the same blend used to create Pure Scot original. The blend is then finished in virgin oak casks before being bottled. Bladnoch’s master distiller Ian McMillan described Pure Scot Virgin Oak 43 as being ‘luscious and versatile; a lovely combination of being fresh and zesty with spicy gingerbread and orange fruity notes, with a smooth texture and a long-lasting refreshing honey finish’. 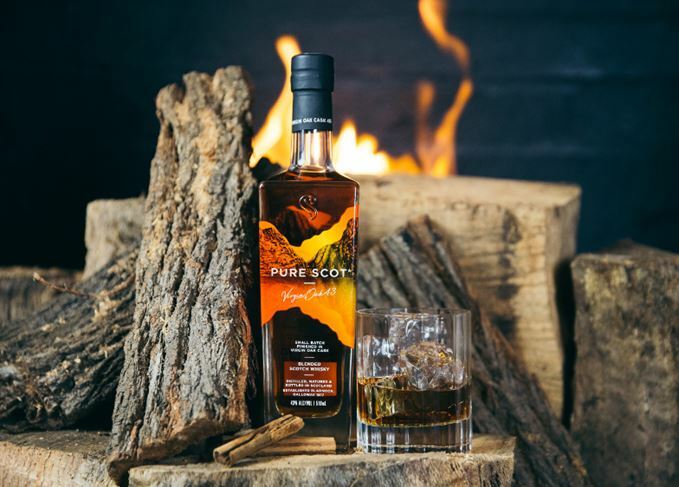 Pure Scot Virgin Oak 43 is being released with emerging whisky audiences in mind, and is described by the distillery as ‘lively and energetic’ and offering ‘new experiences for the modern whisky drinker’. The brand was introduced in 2015, shortly after Australian entrepreneur David Prior purchased the previously silent Lowlands distillery. Pure Scot Virgin Oak 43 will only be available in the US and Australia at an RRP of US$40 (AU$49.99).